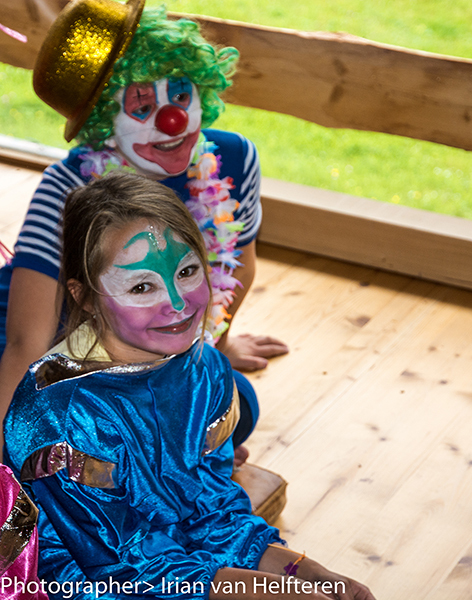 Last week me and Iris organized and realized a Circus with kids from 4 till 12 years from hotel Burg Vital in Oberlech. 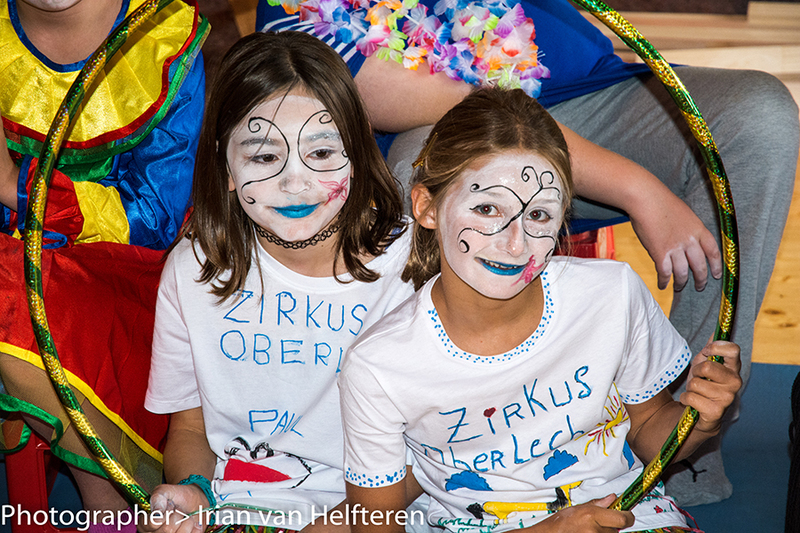 After six days the kids performed a great show! Plus they learn with ardor and enthusiasm. Probably the best way to learn!!! I don’t remember lots of these moments of my school time.